Enjoy the Elegant Palm Beach Lifestyle on Point Manalapan at a Very Affordable Price! Savvy buyers of upscale homes know that there are areas where the homes are priced as much to reflect the lifestyle and exclusivity of the address as they are a reflection of the property itself. 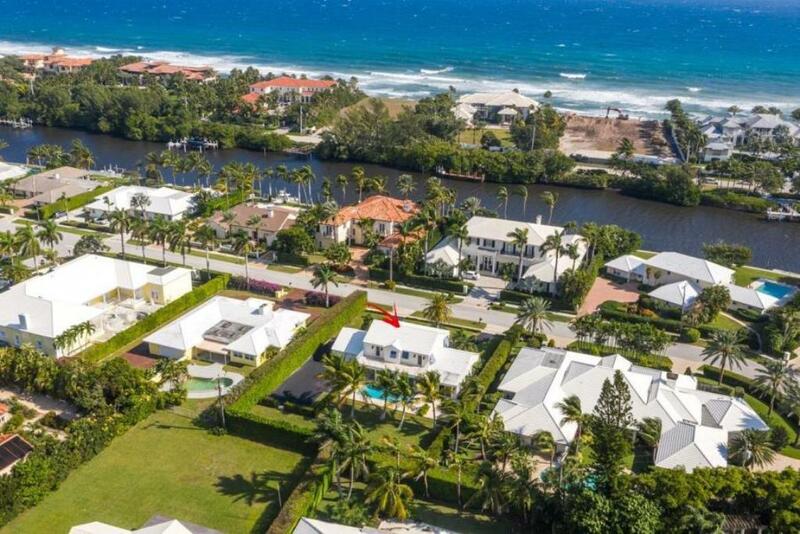 The median price of a home in the Town of Palm Beach is $3.5 million and just a few minutes south, on Point Manalapan, the median price is about $7 million. But for those willing to take the extra time to find that rare once in a lifetime estate that happens to be priced well below the median price, this magnificent home on Point Manalapan may be the best value in south Florida.